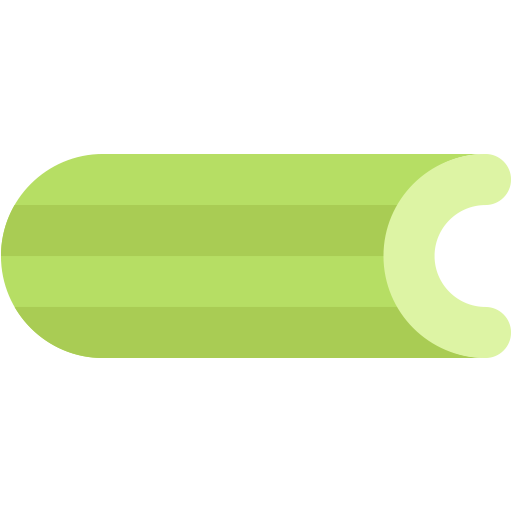 Celery supports several message transport alternatives. This is comparison table of the different transports supports, more information can be found in the documentation for each individual transport (see Broker Instructions). Experimental brokers may be functional but they don’t have dedicated maintainers. Missing monitor support means that the transport doesn’t implement events, and as such Flower, celery events , celerymon and other event-based monitoring tools won’t work. Remote control means the ability to inspect and manage workers at runtime using the celery inspect and celery control commands (and other tools using the remote control API).